Because being the second is not an option. In 2018, Global Law Experts chose our law firm, as the best Hungarian patent and trademark law firm of the year in the European Union. We would like to thank all of our partners and clients supporting our company. 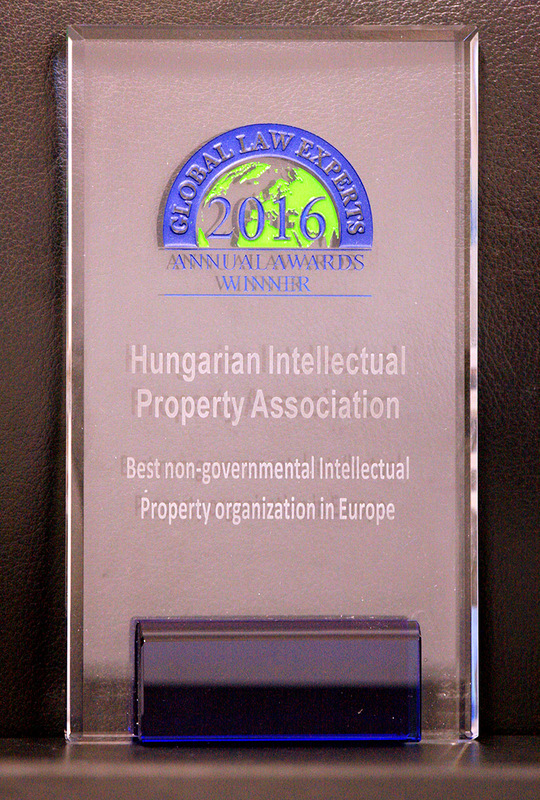 Hungarian Intellectual Property Association, an association founded by Gyorgy Pintz received an award for being the best Non-Governmental Intellectual Property organization in Europe. The president of Hungarian Intellectual Property Association, Gyorgy Pintz feels greatly honored and grateful for receiving this award, and thanks every member of the Association for the continuous support. 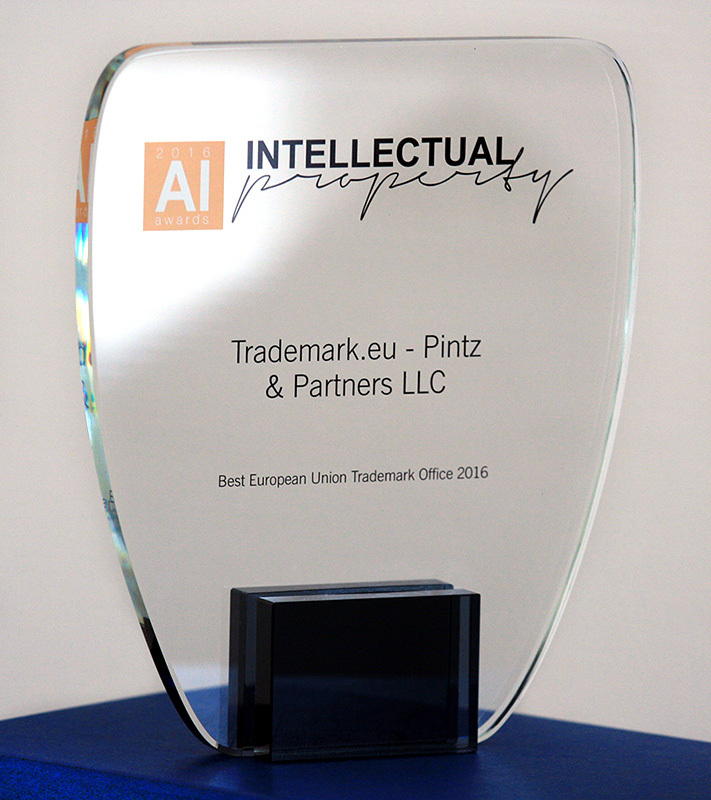 In 2016, we were awarded by Acquisition International for providing the best online trademark filing service on www.trademark.eu. (You can find this service on this website too.) We would like to thank again all our clients for putting their trust in our firm. One year later Corporate International chose our law firm again, as the best Hungarian patent and trademark law firm of the year. We are grateful for the trust and promise to keep up the good work. 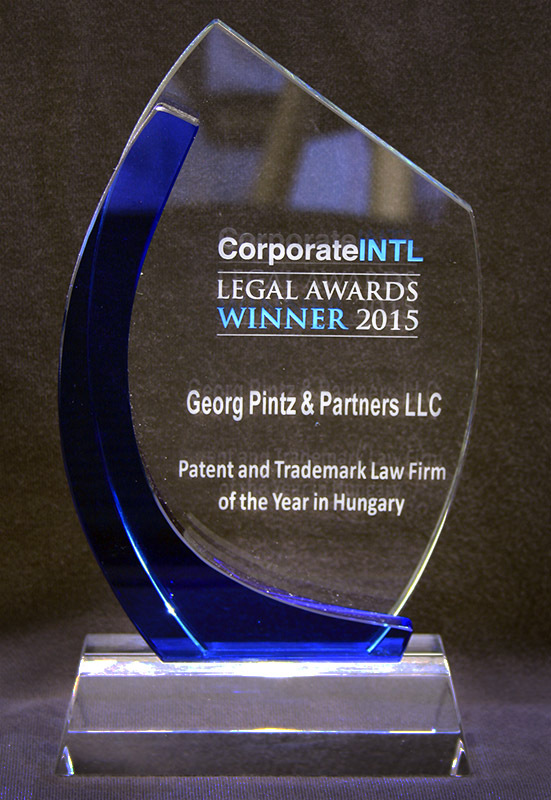 Georg Pintz & Partners LLC is happy to announce that it is selected as Patent and Trademark Law Firm of the Year in Hungary by Corporate International. We would like to thank all our partners for the effective cooperation and our clients for putting their trust in our firm. 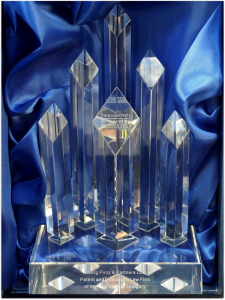 Corporate International is journal that awards the most active and expert advisers from around the world. It has over 70.000 readers in over 150 countries. 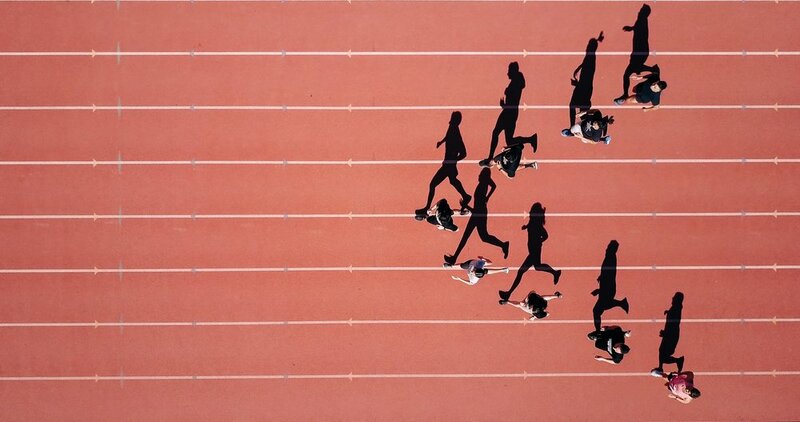 In July, more than 14,000 recommendations – from business directors, in-house counsel, independent law firms, high net-worth individuals, bar associations, visitors to the GLE website and LinkedIn users – were received for the Trademark Law Firm of the Year Award. 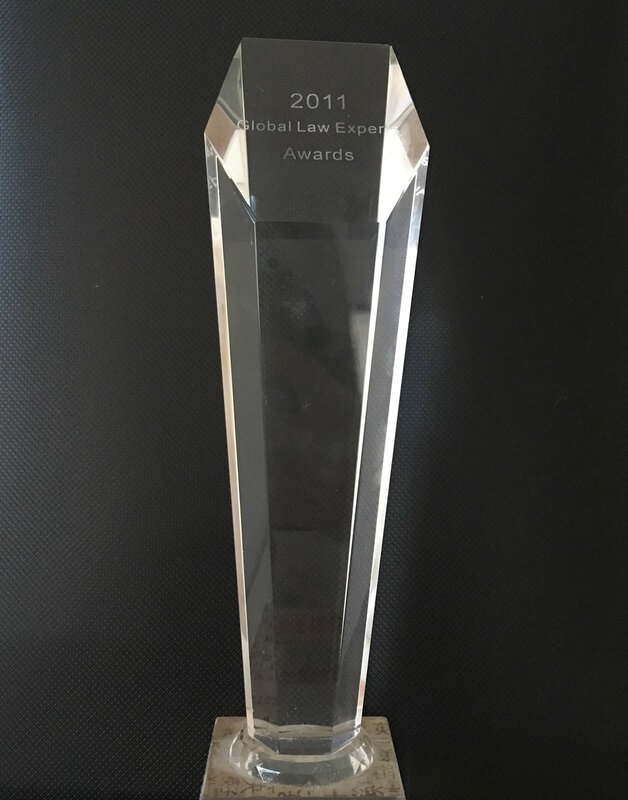 Georg Pintz and Partners LLC was chosen as the winner of the 2011 Hungarian – Trademark Law Firm of the Year Award for its prominent achievements in the field of Trademark law.